Barritt, Leon. 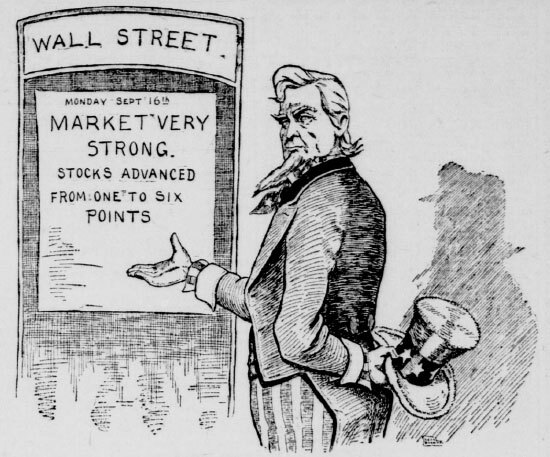 “Confidence in Roosevelt.” New-York Tribune 17 Sept. 1901 v61n20029: p. 9. Theodore Roosevelt (assumption of presidency: editorial cartoons).